Vodafone today launched its 2019 Global Trends Report, highlighting customer centricity, ethics and purpose, and the impact of Artificial Intelligence (AI) as key business priorities for the next 12 months. 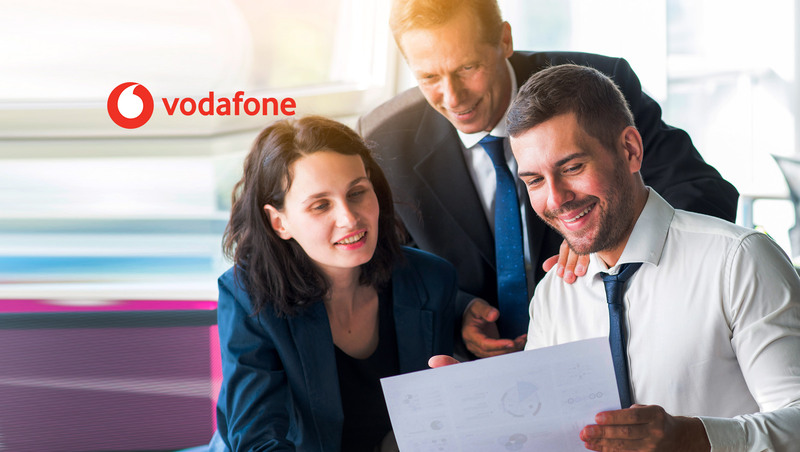 In line with the findings of the report, the refresh of Vodafone’s enterprise division brand – now called Vodafone Business – demonstrates the company’s renewed focus on putting customers and tangible business outcomes at its core, working with any organization of any size. Leaders are recognizing the need to create an environment that allows people to thrive, supported by automation and machines, and employees’ expectations of the future of work are changing.